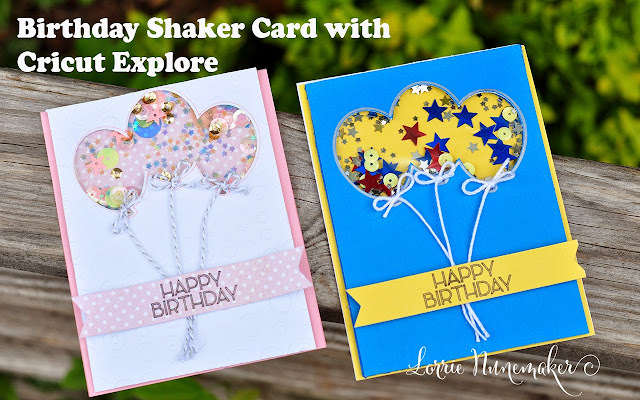 I used my Cricut Explore to design and make these fun Shaker Cards. 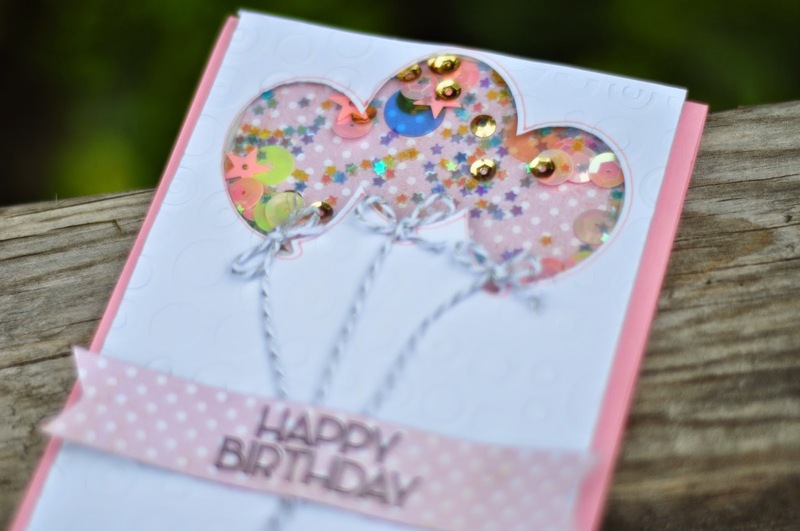 I'm always running short on Birthday Cards. 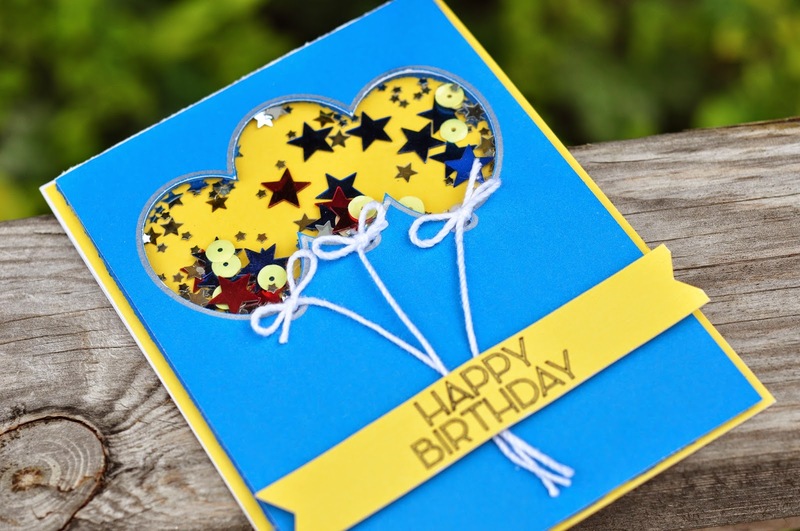 Cricut Design Space makes it oh so easy!!! It's amazing how just changing the papers makes the same card look so different. 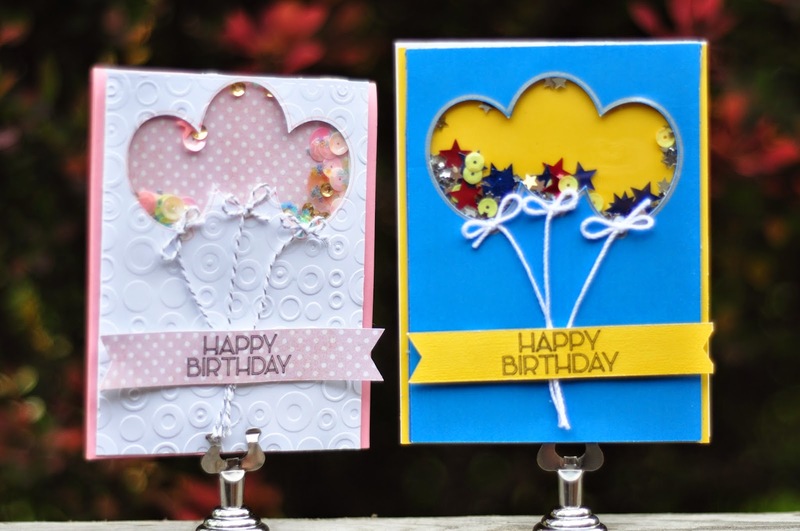 Click below for a full video tutorial on how to create this in Cricut Design Space.